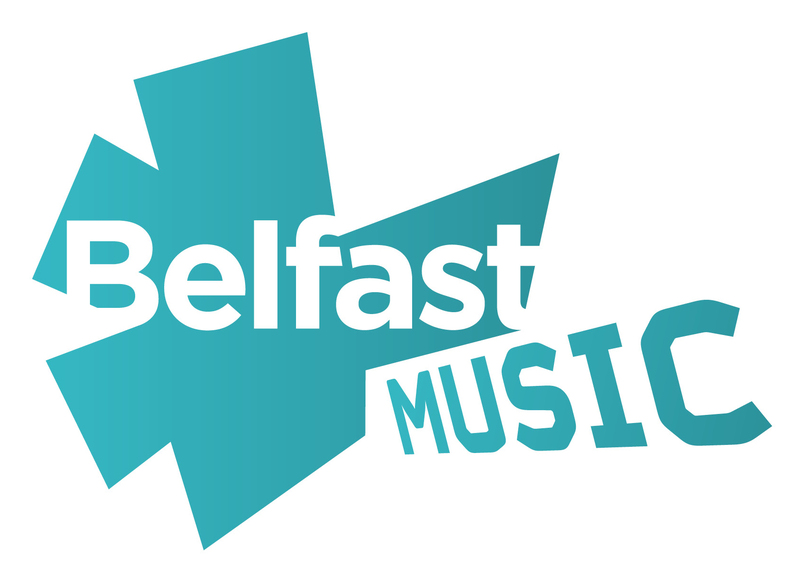 Oh Yeah curated a playlist for Belfast City Council as part of the Belfast Music initiative. The playlist will be updated every two weeks with music from Belfast and Northern Ireland. A mix of well know classics, fresh new sounds, ones to watch and hidden gems. Use the code below to go directly to the playlist on Spotify – you do this by opening Spotify on your phone, tap search, then tap on the camera on top right – then hover the camera over the code and that’s you!